TODAY ONLY! 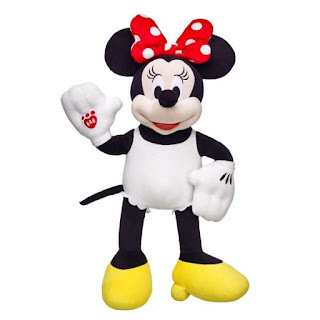 Save up to 60% on select Disney items online! Online only. While supplies last. Ends 11/19.